Links to community, educational and recreational opportunities for our children and families! 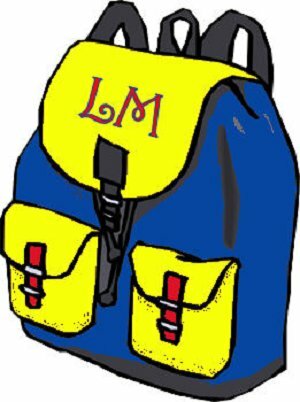 In an effort to contribute to our green efforts and effectively communicate information from the school to district homes, it is the initiative of this administration to post all non-profit flyers to the Lower Moreland School District Virtual Backpack found on our home page. This effort will eliminate waste and is a new way to share school and community events with our students and families. We know that parents are interested in extracurricular activities. At the same time, we don't want this information to get lost among the countless other pieces of paper in our students backpacks. is updated! Click Here for more information. Have non-profit status and provide its tax exempt number issued by the Pennsylvania Department of Revenue to the District. Promotions must be appropriate for student use and consistent with district policy (for example, promotions may not mention alcohol products). Promotions must be for activities or organizations that are of direct interest to students. Promotions may not say that the activities are endorsed by the Lower Moreland Township School District.